– give back to the Community in which you live? – make a difference in someone’s life? – have an opportunity to develop skills for your career path? – earn volunteer hours towards your high school diploma? – share your knowledge and experience with others? 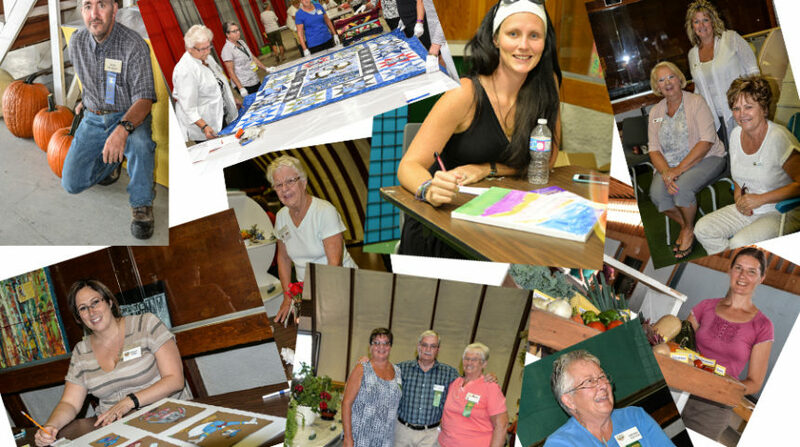 The success of the Paris Fair is largely attributable to our dedicated and hardworking group of volunteers who give so willingly of their time and knowledge. Profits from the Fair are used to offer rental discounts to Non Profit Groups who otherwise would not be able to provide valuable services and programs to our Community. If you would like to join our team, please email volunteer@parisfairgrounds.com or contact 519-442-2823. Please download the volunteer application form by clicking here.